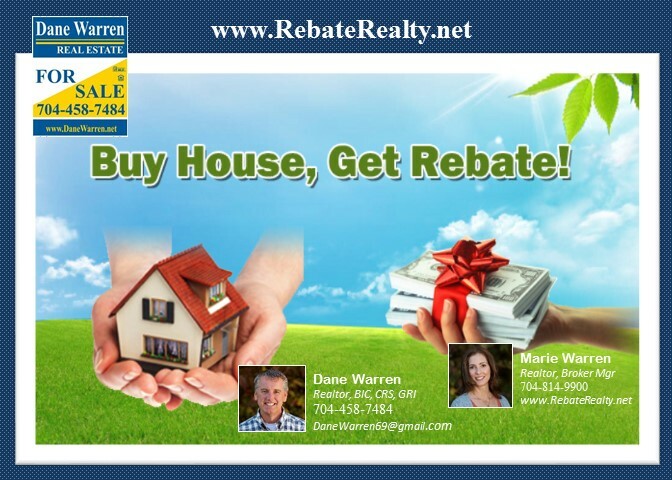 Back on the Market with UPDATES in MARVIN RIDGE HS District!! Enter in to the bright 2-story entry w/soaring ceilings. 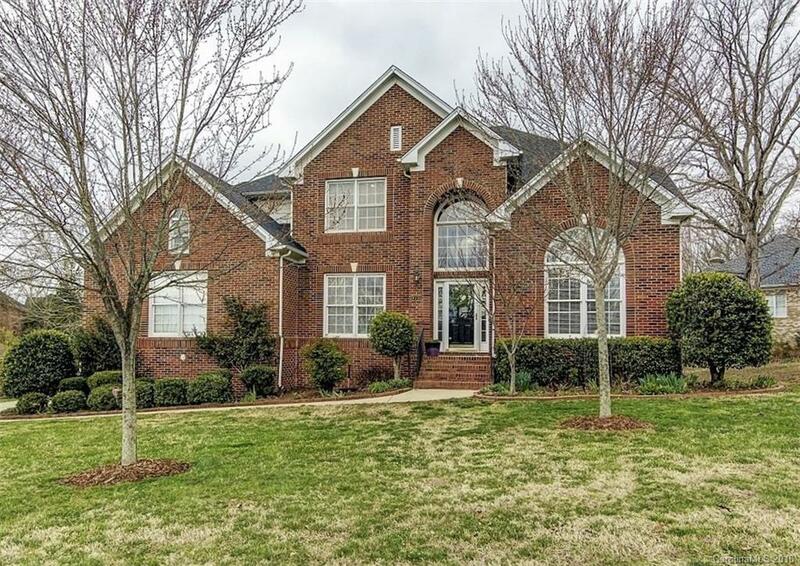 This 3/4 Brick home has Formal Living and Dining Rooms & Separate Office w/French Doors. Proceed down the hall to the 2-Story Great Room w/gas FP. You will enjoy cooking & entertaining in the gorgeous kitchen w/Crisp White Cabinets. The Kitchen has eat-in area & Long Counter Bar, Lots of cabinet space and large Corner Pantry. The sizable Master Suite on the Main Level has gorgeous views of the backyard and a Large Master Bath w/His & Her vanities. Upstairs there are 3 add'l Bedrooms & 2 Full Baths Plus a Bonus Room AND Storage. This home is situated on a Large private lot w/trees. Enjoy the view from the Wood Deck & Screened Porch! Quaint Willow Creek neighborhood has community Pond & Playground. Must See to Appreciate!